The PayPal Integrator includes easy-to-use components for accessing PayPal merchant services and building fully integrated e-commerce applications. 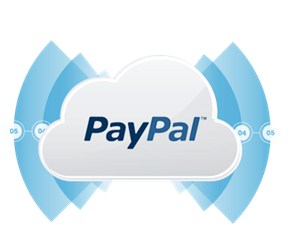 The components in the PayPal Integrator encapsulate common PayPal merchant functionality including direct payments, transaction processing, customer verification, transaction searching, mass payments, refunds, recurring payments, and more. Components for searching transactions, making mass payments, issuing refunds, and much more! Process transaction without sending customers to the PayPal site, and without requiring customers have a PayPal account. Easily integrate with online shopping carts, standalone applications, or custom software solutions. Recurring Payments - Create, Get, Update, Cancel, Suspend, and Reactivate profiles for Recurring Payments.